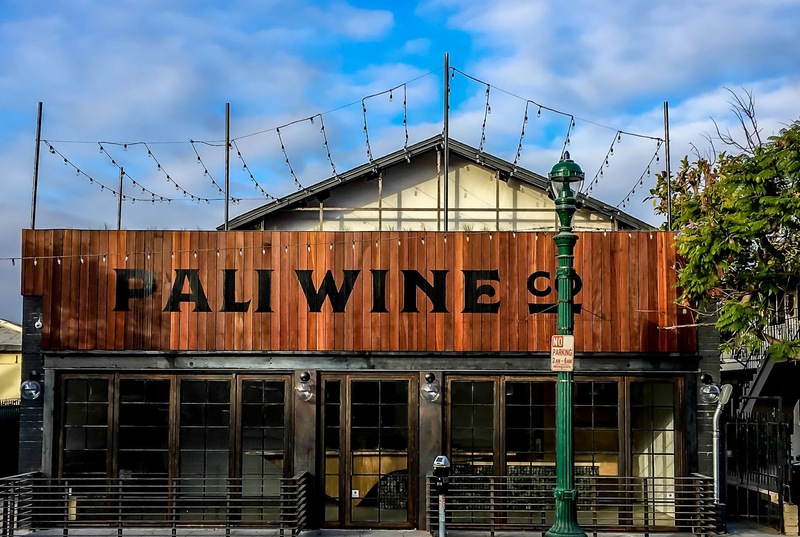 Pali Wine Co. will open a tasting room in San Diego’s Little Italy district on October 19. 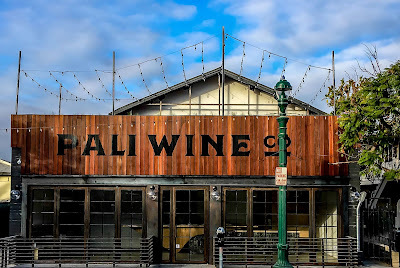 Located at 2130 India Street, the tasting room features Pali’s diverse lineup of Chardonnay and Pinot Noir wines, as well as those from its sister label, Tower 15, featuring Rhone and Bordeaux varieties grown in the Central Coast. The location also offers a rotating selection of eight “fresh” wines, blended straight from the barrel to keg, which will be available for tasting or for carry-out by growler. A producer of premium, appellation-specific and vineyard-designate wines from California and Oregon, Pali Wine Co. was created in 2005. The San Diego outpost will be Pali’s third tasting room, following venues in Lompoc and downtown Santa Barbara’s Funk Zone. 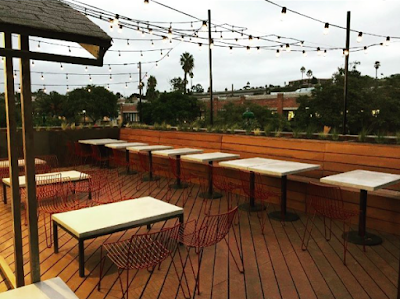 "San Diego’s Little Italy has a vibrant culture and dining scene, similar to Santa Barbara’s Funk Zone, where we’ve learned an artisan winery like Pali can thrive," says co-founder Tim Perr. "In a city which has become world-famous for premium craft beer, we’re pleased to offer our wines as an alternative." The Little Italy tasting room features an eye catching twenty-foot long bar. Guests are invited to come in to relax in the wine lounge or on the open-air, rooftop balcony overlooking Little Italy. 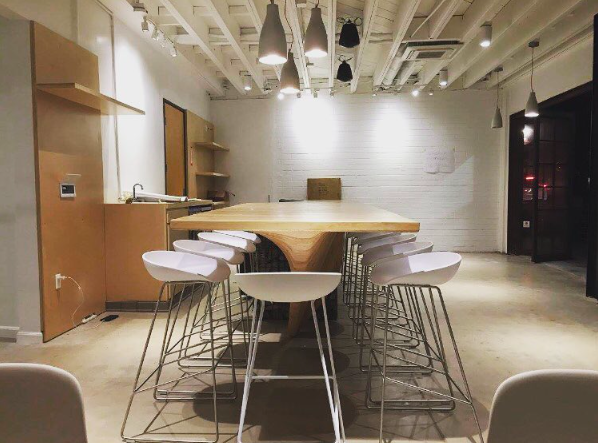 A small winery production and barrel room, used to ferment local grapes, will also be available for private events and meetings. To accompany the wines, Pali will offer a flavorful, creative small-plate menu using fresh, seasonal and locally sourced produce whenever possible. Menu items include a charcuterie board with rotating cheeses, meats and seasonal fruits, herb and citrus marinated olives, and a savory whipped cheese with fresh herbs and a baguette. Starting on October 19, hours of operation are Monday through Thursday from 3-9pm, and Fridays through Sunday from 12-10pm. In the coming weeks Pali plans to expand its hours, and will open daily at 12pm for lunch service. Tasting flights are $15 and include five selections. Wines may also be ordered by the glass ($8-$15), or by the bottle ($25-$60). For more information, visit paliwineco.com.